Okay, here we go... Another recipe contest. Yah, I reluctantly entered one last year and I ended up winning. But honestly, that was more of a popularity contest than actually about the food. Now here comes the ultimate recipe contest. Produced by Food Network Canada and Global TV, Recipes to Riches is a cooking reality show attempting to find the best recipe in Canada. There are 7 categories and the winners from each get their food featured as a President's Choice product. The top prize is $250,000 and is the largest sum ever to be awarded to a winner of a Canadian reality show. Auditions start in Halifax on February 5th with Vancouver on the 12th and finally wrapping up in Montreal on 19 and Toronto on the 26th. Head over to www.recipetoriches.ca to enter. Hey, I might do the same! How sad that they won't do auditions in Newfoundland. 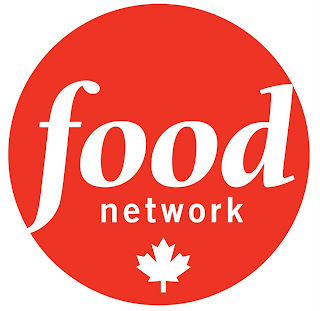 They should be rebranded as Food Network--Part Of Canada. Just another insult for the many talented people in Newfoundland. Yah, that is too bad eh?